​How do I know the Bible is true? What does it mean when the Bible talks about the kingdom of God? How can God be three persons at the same time? 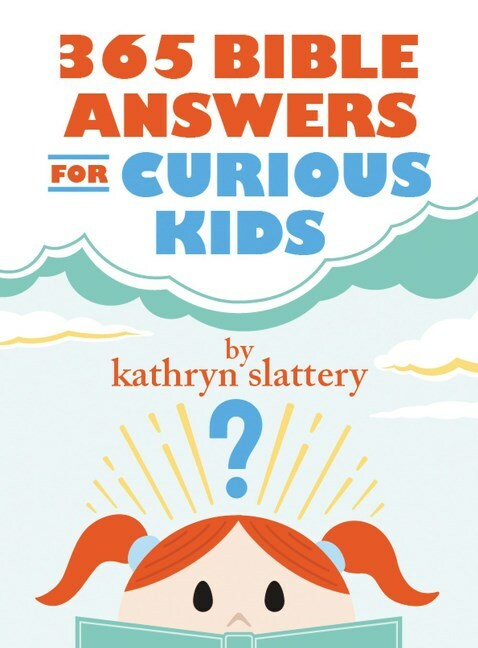 Help the kids in your life find answers to the questions they ask and deepen their faith along the way with 365 Bible Answers for Curious Kids, a unique daily devotional full of biblical answers to curious questions about God, the Bible, and Christian faith. ​​By subscribing, you agree that you want to enter to win a copy of 365 Bible Answers for Curious Kids and agree to receive occasional emails from Harper Collins/Thomas Nelson and FrontGate Media. Open to US Residents 18 years or older. Prize has no cash value. 5 Winners will be selected on 12/15/2017 and notified by email. ​This page is designed by FrontGate Media.